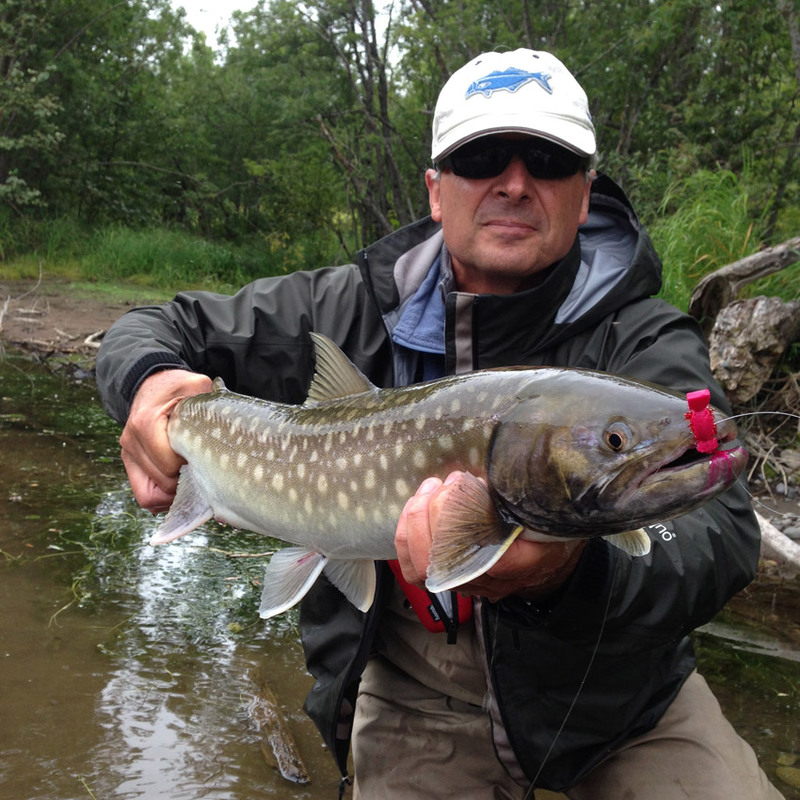 This year we will try to focus on a few areas of interest in Kamchatka fishing. 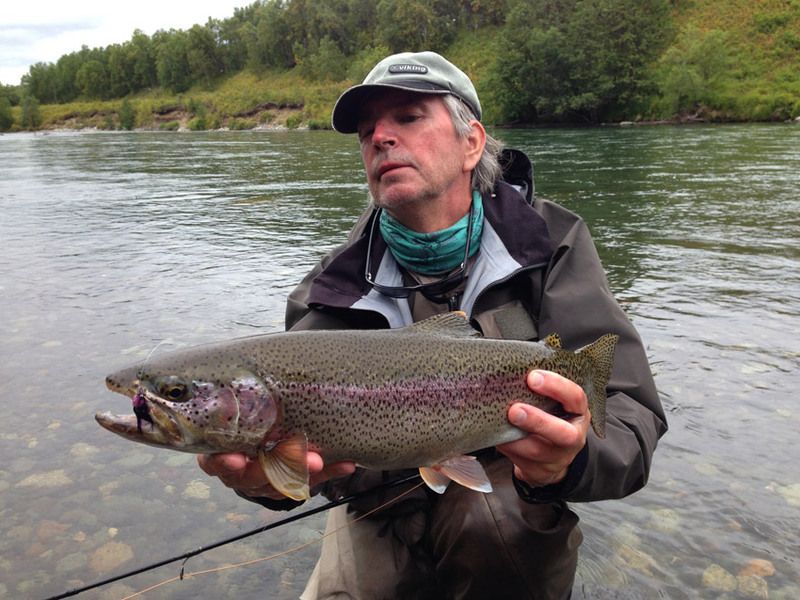 First, in June-July we will prepare a special program for fishing Chinook salmon on the fly. Usually, these months are not very convenient for fly fishing because of the high water level, but we now have the opportunity to choose an area of ​​the river for catching the largest king salmon by fly fishing. We are talking about the parts of the river downstream from our camp. There is an opportunity to catch the silver color king salmon, which recently went into the river from the sea. Another interesting trend that we want to offer you - is catching trophy trout - mikiza and char on the surface using dry flies ( poppers and mouse inclided). We have already mentioned that the river Icha extremely comfortable for a wading and fly presentation. We will be happy to show you all the best places on the river, and it is 40 km to the choice. Just read your article. Good one. I liked it. Keep going. you are a best writer your site is very useful and informative thanks for Sharing . my blog Best spinning Reel.